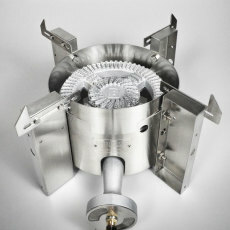 Add a Required Heat Shield? 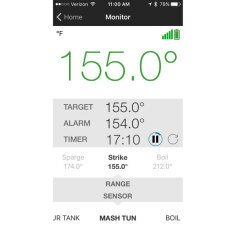 The BrewVision is an interactive thermometer that helps you to monitor temperatures, set timers, and execute brewing recipes flawlessly! 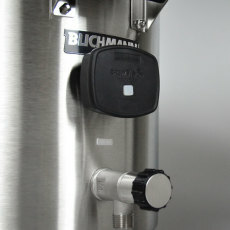 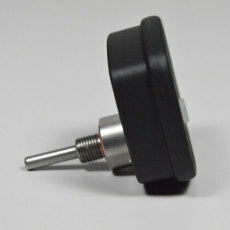 The BrewVision Consist of a transmitter and sensor that is installed on your kettle (fitting perfectly in the Brewmometer hole on your existing Blichmann Boilermaker kettle). 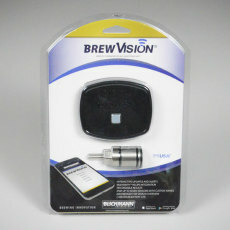 Using free downloadable software for your phone and Bluetooth technology, the BrewVision syncs with your phone. 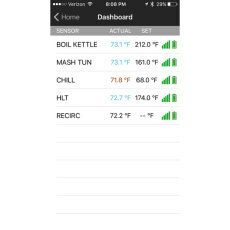 From there, you are able to monitor temperatures, set alarms for temperatures, boil additions or if out of range, program recipes, and much more! 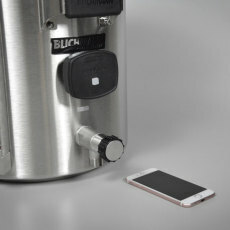 Using the downloadable app, you can sync with up to seven separate BrewVisions in seven different kettles or devices! 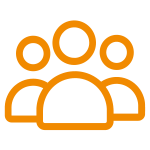 What's more, downloading Beersmith recipes from the Beersmith cloud and integrating them into the BrewVision app is a breeze! 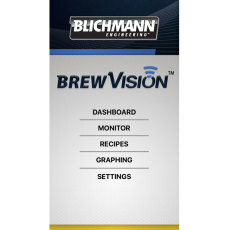 The BrewVision also offers graphing and data logging capabilities for keeping tabs on your brew sessions. 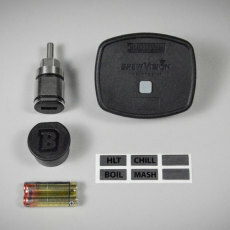 Break the tether of traditional thermometers with the BrewVision, your new personal brewing assistant! 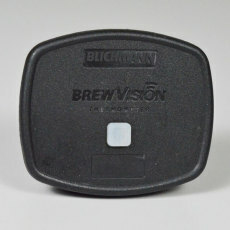 NOTE: The BrewVision must be shielded from the heat of your burner/stove top during use. If you can't comfortably put your hand directly underneath the BrewVision, then it is too hot. 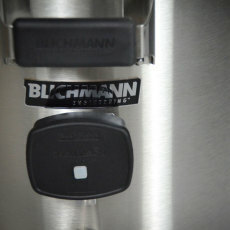 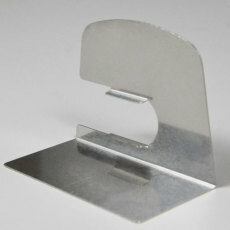 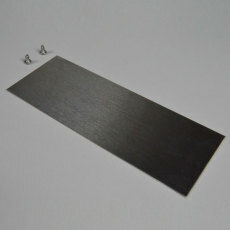 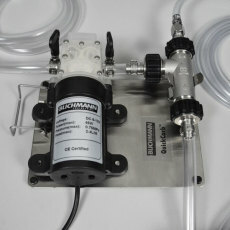 Blichmann offers several heat shield options that can purchased separately!